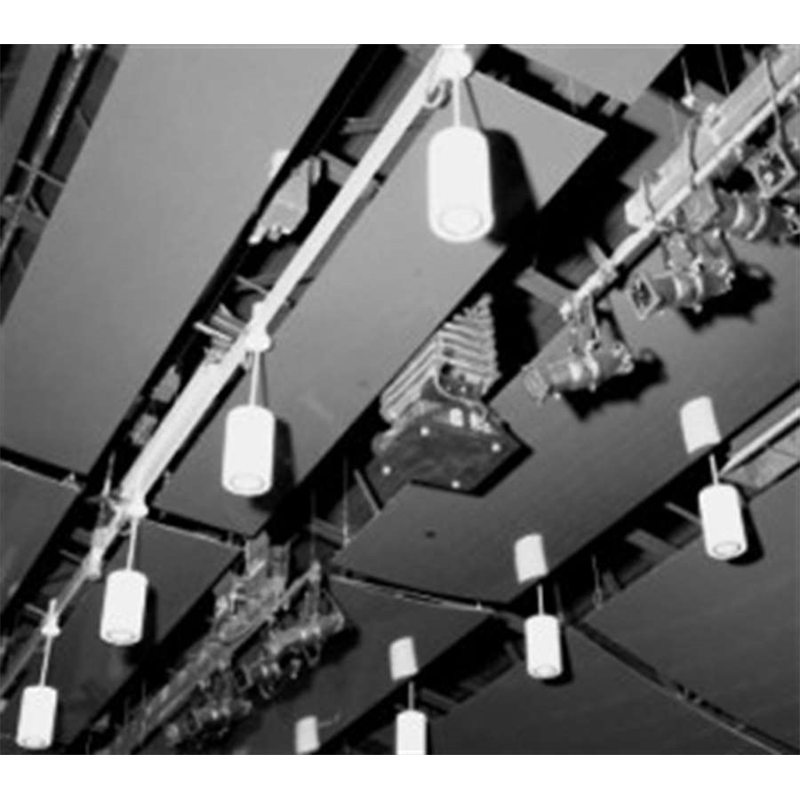 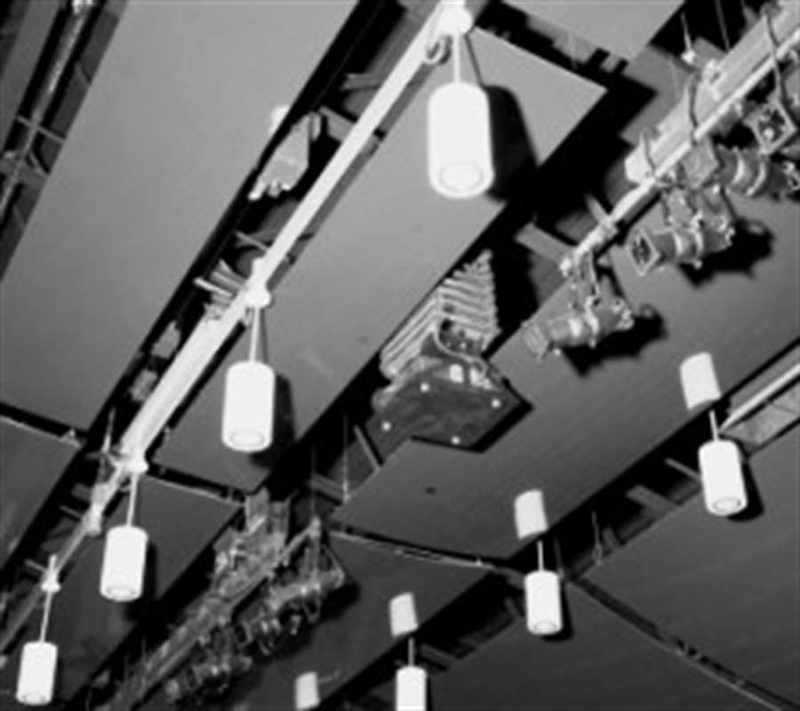 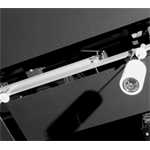 The drive unit and diverter pulley are mounted stationary to the ceiling. 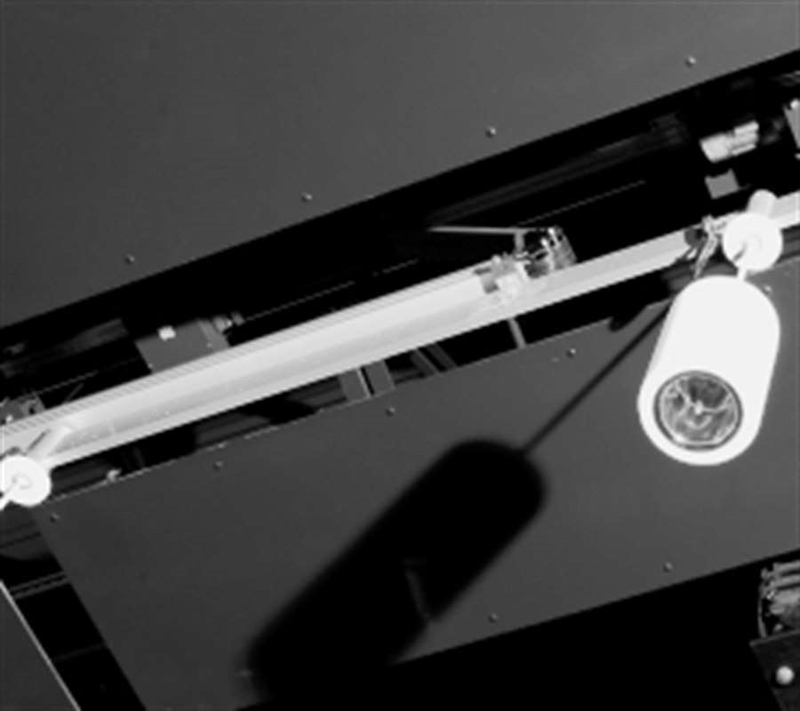 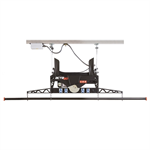 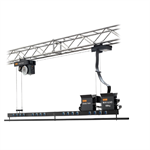 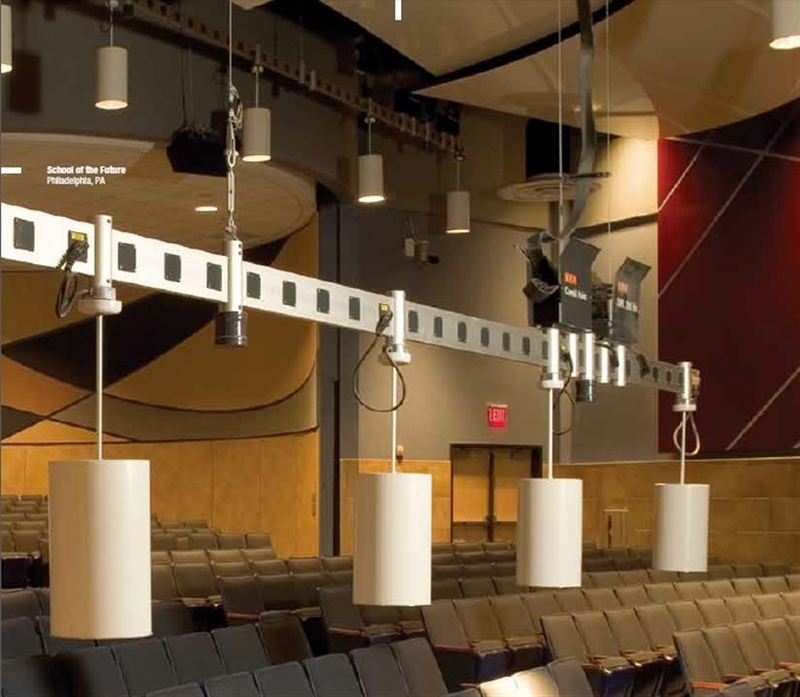 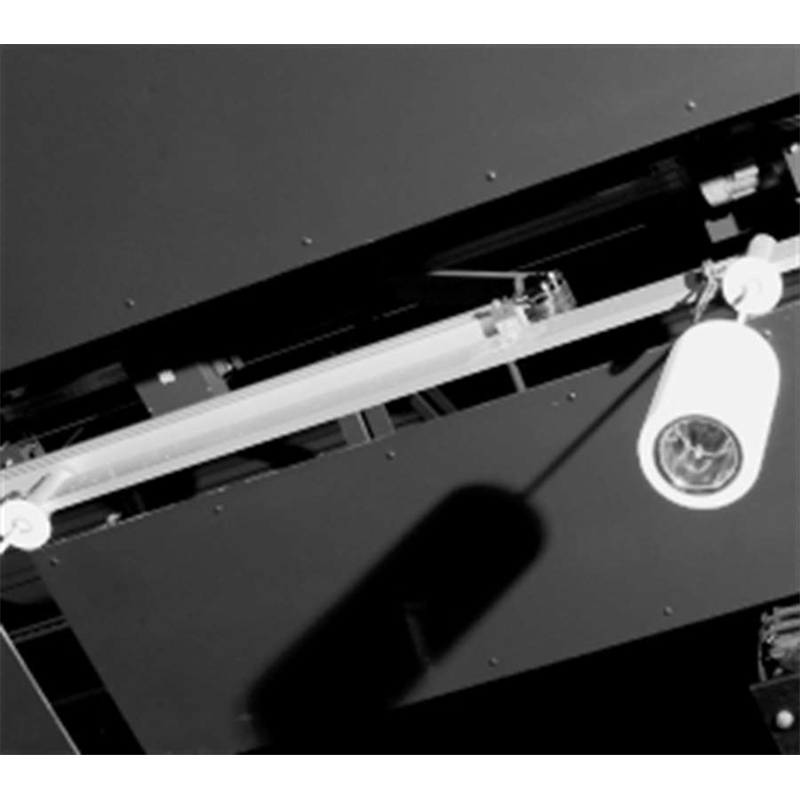 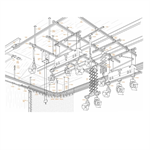 The moving section of the hoist is an aluminum connector strip with mounting brackets for architectural lighting fixtures. 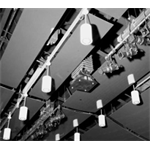 The brackets are easy to position along the connector strip and designed support down lights. 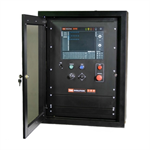 The complete system is under static and dynamic conditions self-sustaining, which makes susceptible mechanical braking systems mandatory and reduces the maintenance requirements to a minimum. 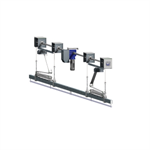 The IFF radial winding drums eliminate any risk of cross winding during operation. 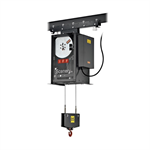 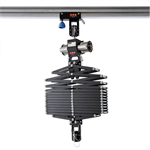 The House Light Hoist (FF3907) is UL tested and approved as a complete system. 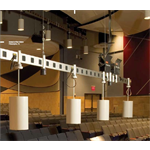 Aluminum rail up to 20 m up to 65'-7"